After meeting reggaeton veteran, Don Omar, Natasha released a song, Dutty Love featuring Don Omar through Orfanato Music Group. She also released another song titled Crazy in Love with Farruko. In 2012, Natasha released her debut EP, All About Me. However, her debut single, Otra Cosa was released in 2017 and the song featured Daddy Yankee. The same year, she released another single, Criminal with Ozuna. 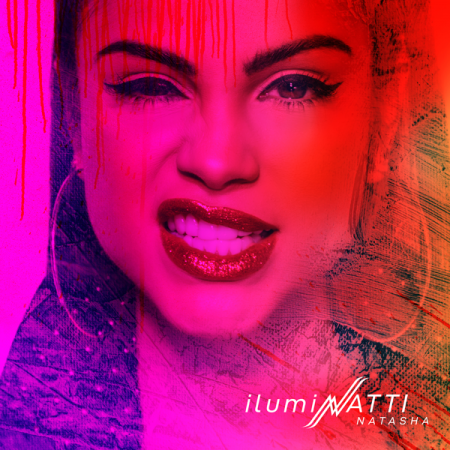 Natasha has been out with her only one studio album titled ilumiNATTI. The album was released on February 15, 2019, and peaked at number 3 on the US Latin Chart. Her other singles include Amantes de Una Noche with Bad Bunny, Tonta with R.K.M & Ken-Y, Sin Pijama with Becky G, No me Acuerdo with Thalia, Quien Sabe, Justicia with Silvestre Dangond, Me Gusta, Te Lo Dije with Anitta, Obsession, and others. Adding to her music career, she has shown on participation on songs and albums of various artists including Plan B's Te Dijeron, Tony Dize's Te Falto El Valor, Ken-Y's Amor De Locos, Enrique Iglesias' El Bano, Ozuna's Sugueme Los Pasos, Daddy Yankee's Dura, Cosculluela's Bonnie & Clyde, and others. Natasha has currently signed a recording deal with Pina Records. And in 2019, she has received two nominations for Billboard Latin Music Awards for New Artists of the Year and also Hot Latin Songs Artist of the Year, Female. 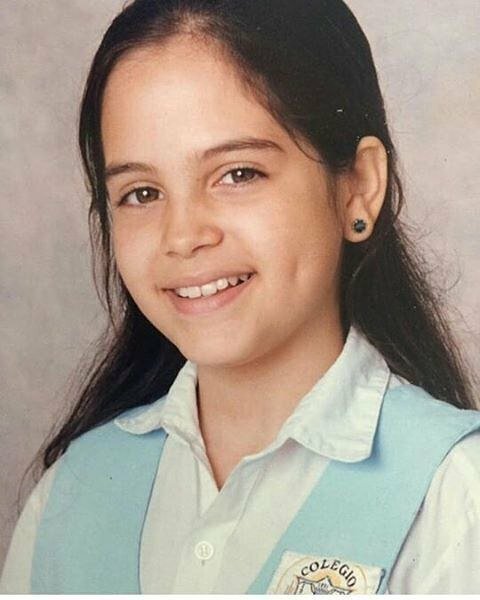 She was originally born as Natalia Alexandra Gutierrez Batista on December 10, 1986, in Santiago de los Caballeros, Dominican Republic. Natalia was interested in music from her childhood and went to the school of Fine Arts in her hometown to develop her singing capabilities. Natasha is secret about her relationship status now. However, she is rumored to be dating Don Omar. Well, rumors!!! Her Twitter account shows a total of 216K followers and she has tweeted 51.1K times till the date. Similarly, on Instagram, she has gathered around 12.2M followers and she has posted 4,457 times over there so far. In addition, Natti Natasha owns a YouTube Channel with around 2.5M subscribers and 623 million video views.